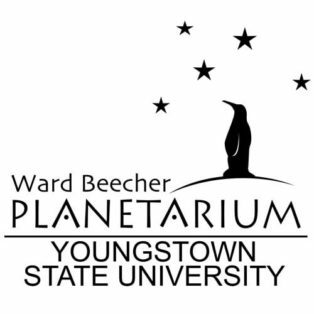 Tomchin Planetarium in West Virginia University is a fixed planetarium with a 8.5m dome and 40 seats. 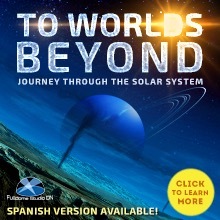 A new fulldome show was just added to the Fulldome Database, check it out: Cosmic Castaways by Ward Beecher Planetarium Info, trailer and full preview available. 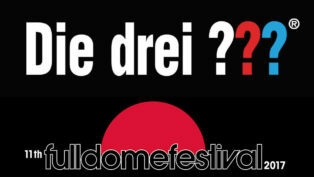 Markus Schäfer, content dome GmbH & HO3RRAUM Media GbR co-founder, presents German-favorite audio plays "Three Investigators" for the dome at the Jena Fulldome Festival.